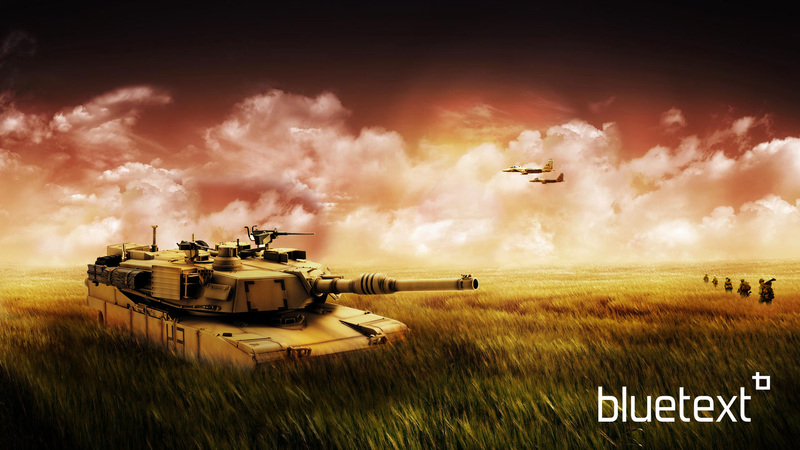 If your focus is on the U.S. defense, aerospace and national security market, Bluetext has the expertise, industry knowledge and creativity to make your brand noticed by your target audiences. Whether as a dedicated defense solutions provider or with defense as a key target for growth, we can help position you for growth. 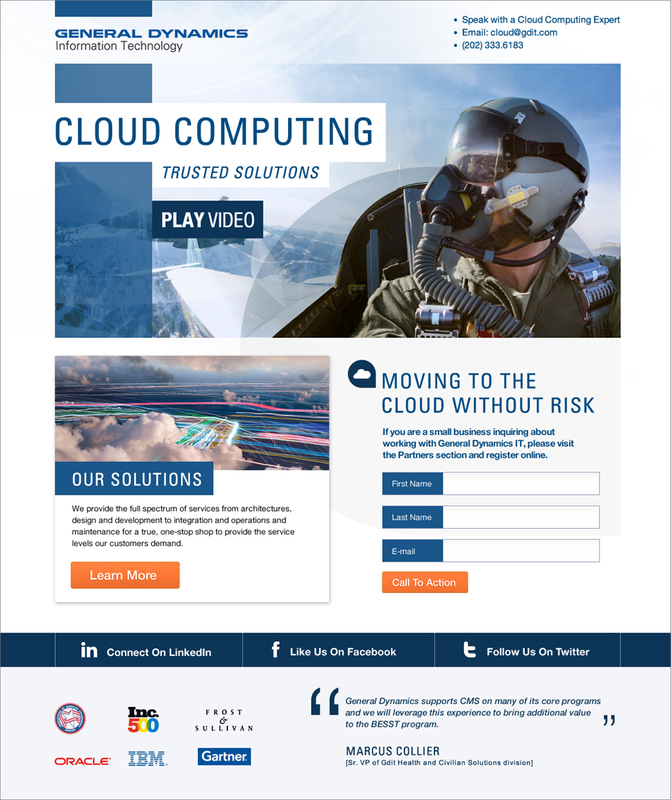 We provide branding, campaigns and public relations to a wide range of defense and aerospace-focused clients. Here are a few to show the breadth of our experience. Hughes Network Systems, LLC (HUGHES) is the global leader in broadband satellite technology and services for home and office. Its flagship high-speed satellite Internet service is HughesNet®, the world’s largest satellite network with over 1 million residential and business customers within North America and Brazil. Hughes chose Bluetext as its digital agency to support website, branding, and advertising initiatives across all of its lines of global business. Cisco turned to Bluetext to showcase how its solutions directly address the global networking requirements for the U.S. Federal Government’s integrated intelligence and operations function. 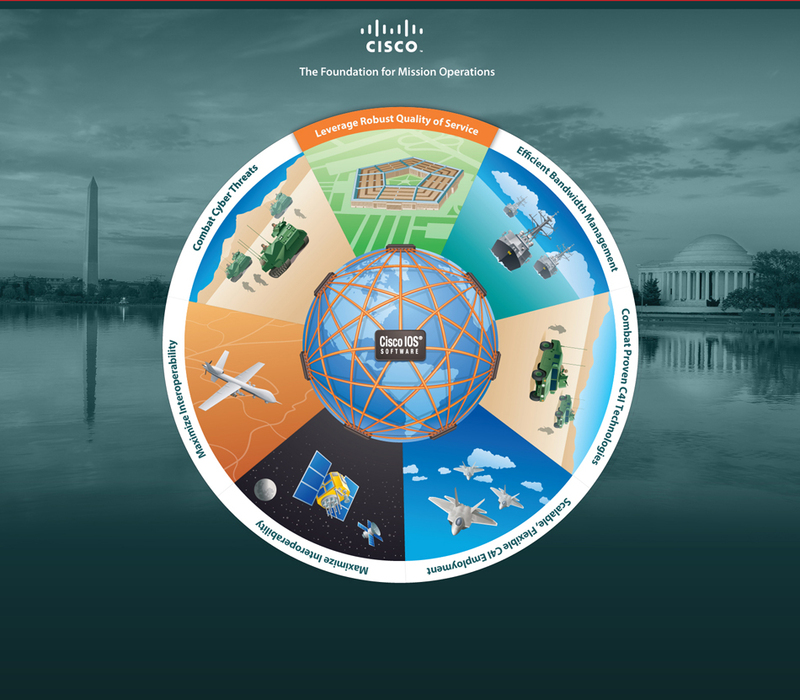 Bluetext developed a visually appealing storygraphic that we brought to life through a microsite using an interactive wheel to demonstrate the integration and impact of Cisco’s solutions across air, land and sea to help the government achieve end-to-end mission success. When GE wanted to spin off its Embedded Systems division, it’s goal was to take its technology from the defense and aerospace industry to the commercial markets. It turned to Bluetext to design a new brand that would allow it to compete domestically and globally. We developed a name that would work around the globe, as well as a logo and color palette that reflects its high-quality products – and has the market taking notice. In the search for savings across the Federal government, VMware—whose virtualized desktops and other cloud-based services can bring great efficiencies to Defense Department and national security agencies—wanted a web-based primer for members of Congress and other policy makers on how VMware can help deliver those savings. Bluetext designed an innovative digital microsite called GovForward.com. The campaign tells the story of efficiencies in the programs that most affect constituents: Defense; Health Care; Education; Energy; Innovation; Mobility; and Cyber-Security. The site has links to case studies throughout. The result is a communications tool that reaches across the government sector with strong messages about cost savings. Bluetext’s comprehensive branding and go-to-market campaign for this Kleiner Perkins backed cyber security leader included a new brand, comprehensive digital platform and user experience design for the defense and national security agencies, as well as a go-to-market campaign. 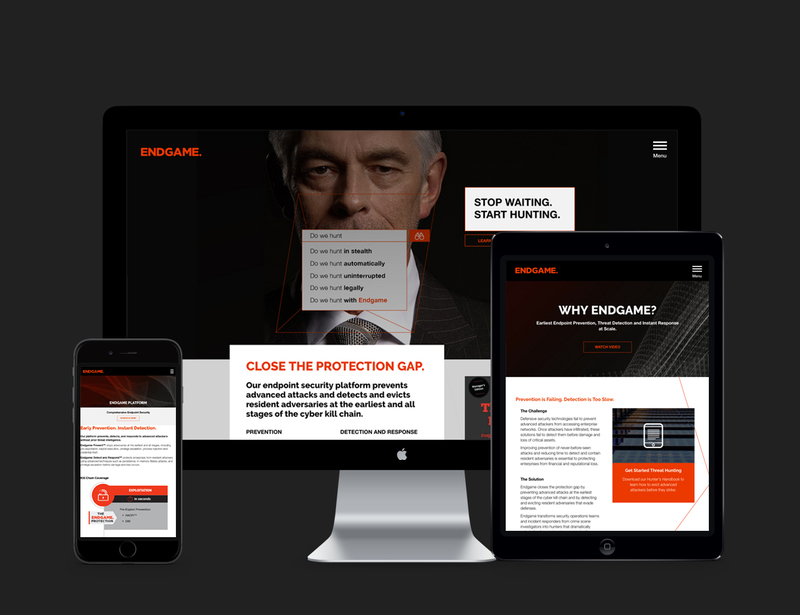 Focused around the concept of hunting, the campaign included a images of cyber practitioners and executives asking a series of critical questions indicating a need for Endgame’s proactive approach to cyber security. 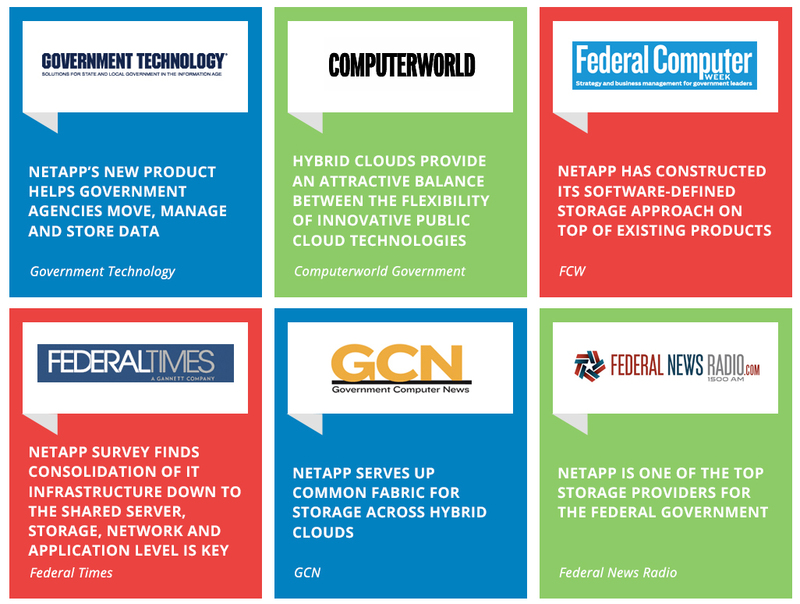 As the largest supplier of network storage to both the military and civilian agencies of the Federal government, NetApp plays an essential role in our national security. NetApp chose Bluetext as its public sector public relations agency of records because of our ability to secure coverage in the defense and cyber security trades. Plasan is an innovative Israeli defense contractor that makes some of the most effective and sough-after armored platting for military vehicles. 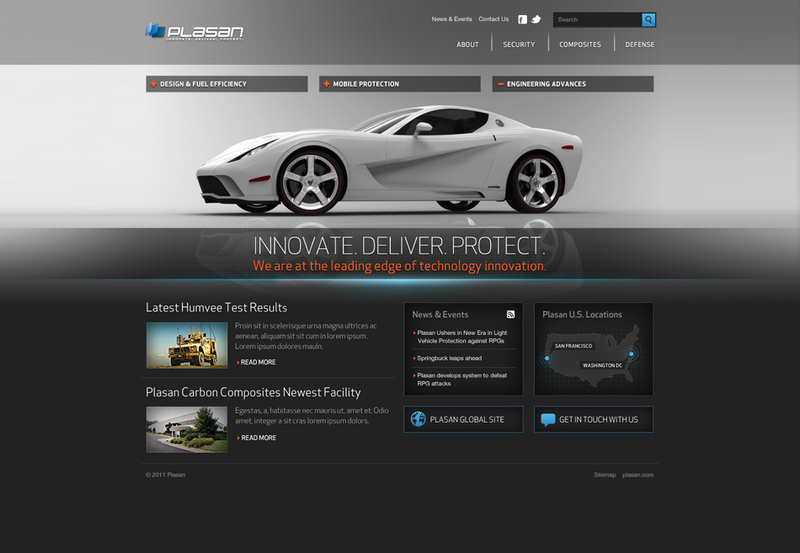 To help launch its growing presence in the United States, it chose Bluetext to design and build a website targeted directly at the Department of Defense and the service agencies, as well as partner manufacturers. Bluetext built a future-proof website that can scale to new markets and expertise as its brand footprint continues to grow. General Dynamics Information Technology division was looking for a better way to tell its story to its defense and aerospace customers across the Federal government, particularly at trade shows and other in-person events, but also online. Using market research and in-depth interviews with GDIT executives, Bluetext developed a messaging platform and brand strategy that included a complete new thematic approach to its corporate visual identity. We leveraged this new visual theme to create a comprehensive set of materials spanning more than 140 marketing assets ranging from data sheets, collateral architecture and brochure hierarchy to color systems. We also applied this to GDIT’s digital platform, including a family of landing pages, a digital publishing system, a series of banner ad approaches and a social media visual identity scheme. Akamai, the global leader in Content Delivery Network services among commercial enterprises, saw a large growth opportunity in protecting defense and national security as well as civilian agencies from the largest and most sophisticated attacks on their websites and other Internet-facing applications. 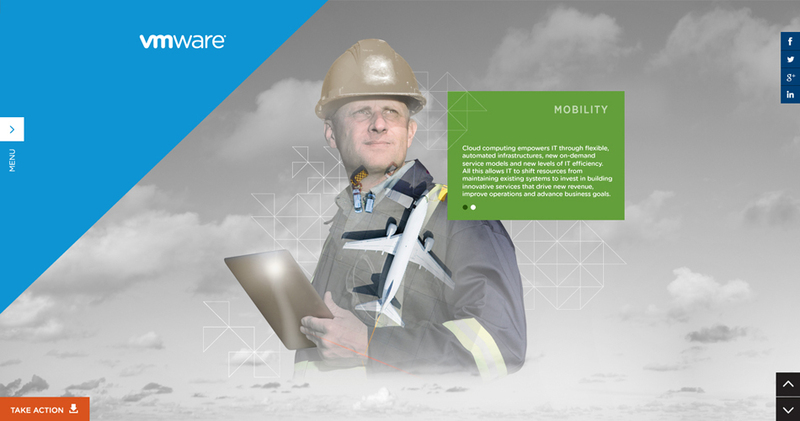 Largely unknown among the military departments, Akamai selected Bluetext as its public relations partner to position its leading technologies and solutions as the market leaders. Intelligent Decisions Partners with Bluetext and Rebrands as ID Technologies. After The Acacia Group, an up and coming investment firm acquired Intelligent Decisions, a leading federal IT provider, they had just a few months to completely re-brand Intelligent Decisions’ products and services businesses from scratch. The Acacia and ID teams partnered with Bluetext to create a unique and dynamic brand and go to market strategy for the products and services businesses. Bluetext helped to develop a name, create a new logo and brand system, design and develop a responsive website and develop a strategic PR plan to launch the new brand. Companies of all shapes and sizes choose Bluetext to define and design and build their real estate digital marketing solutions. Let us help you do the same.